A big name in comedy and a big name in country music will be hitting the stage at Owensboro Convention Center next year. 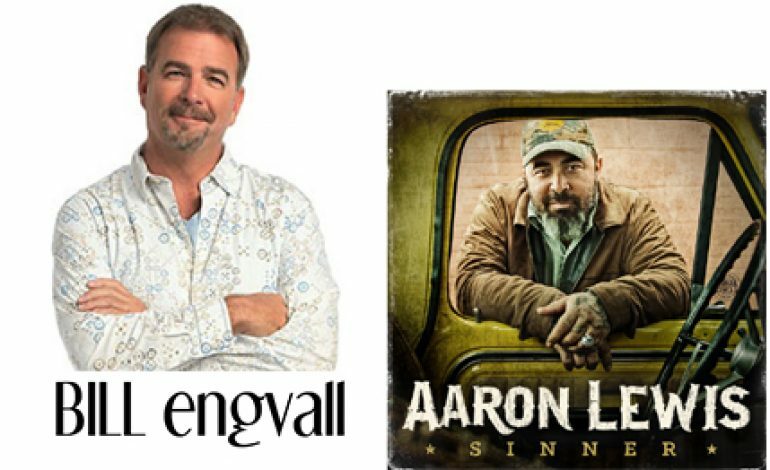 Grammy nominated blue collar comedian Bill Engvall will perform his new stand-up routine on February 15th at 7:30PM and country stand out Aaron Lewis will bring his Sinner Tour on March 15th at 8:00PM. Engvall is most known for his starring role in the TBS sitcom “The Bill Engvall Show,” as well as being part of the Blue Collar Comedy concert films, which sold over 9 million units and received a Grammy nomination. Lewis’ newest album “Sinner” is a follow-up to his full-length solo debut The Road which was released in 2012. Lewis has built the reputation of being a singer that makes zero compromises with either himself or the restrictions of a format that seems to have abandoned its rougher tendencies in favor of pop and ‘70s rock inclinations largely lacking in grit. Tickets for both shows will go on sale Friday, November 16 at 10:00AM and can be purchased by clicking here.